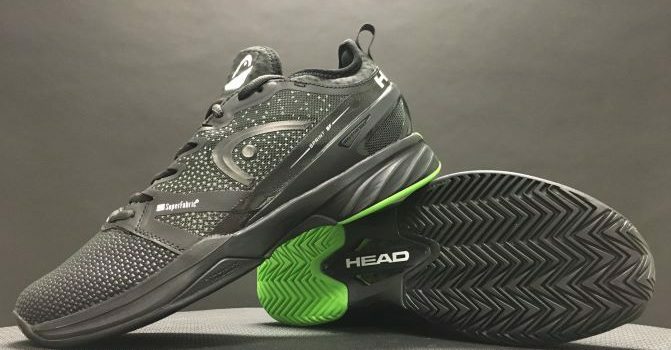 To celebrate the 25th anniversary of the HEAD Radical tennis racquet, HEAD has a few releases for the die hard tennis fan and collectors. 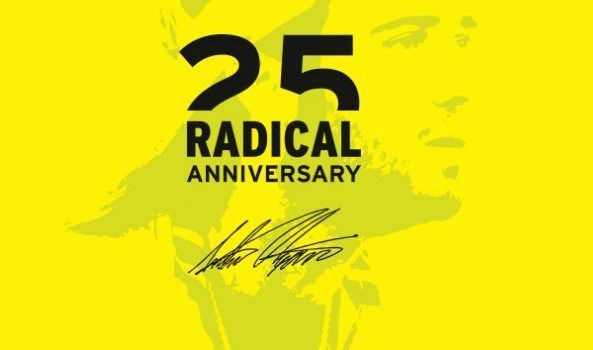 Andre Agassi carried the banner for the Radical series from 1993 to his retirement in 2006, and no iteration of the racquet is more iconic than the “Bumble Bee” from 1993. Don’t forget about the Sprint SF!!!!!! 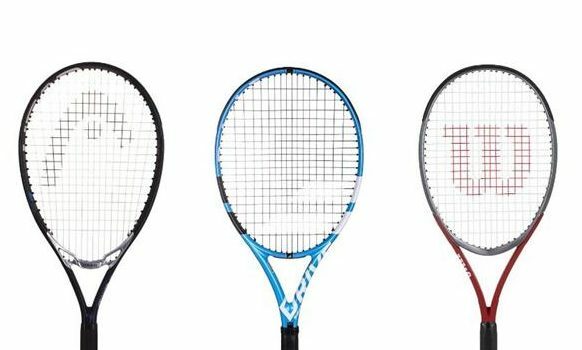 Oversize Racquets – Are They All the Same? Oversize racquets can get lost in the tennis industry today. Although manufacturers produce many different types of oversize racquets, most players don’t know which one to choose. This blog is here to help you find that perfect oversize racquet! 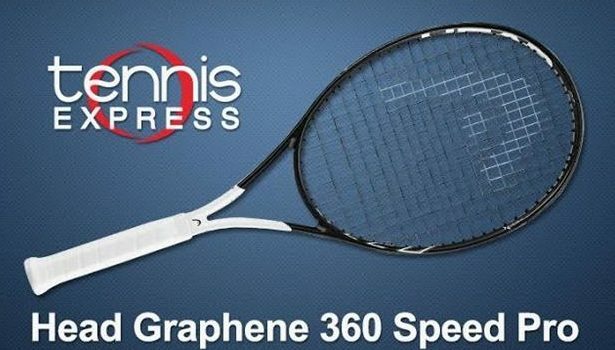 With new Graphene 360 Technology, the next generation of the Head Speed Pro is sure to be a stunner. Players will get greater stability and power even with a dense 18×20 string pattern. Check out what our playtesters thought of this new racquet endorsed by the great champion Novak Djokovic.